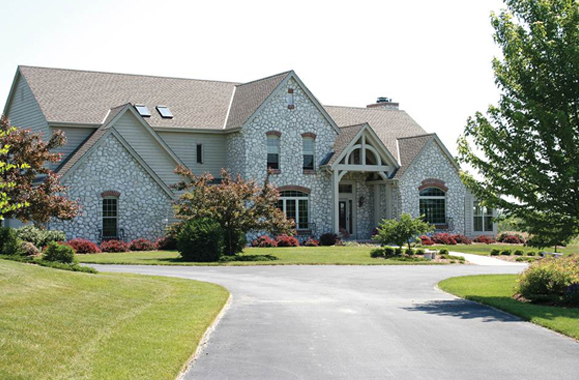 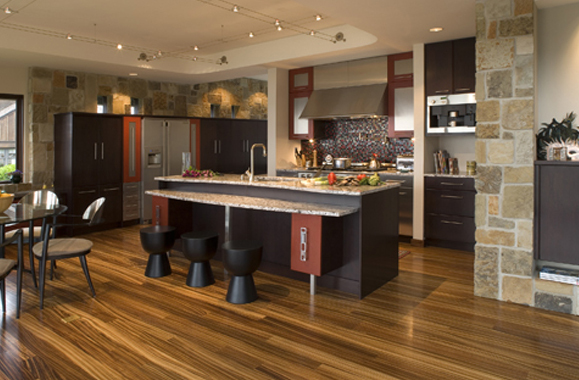 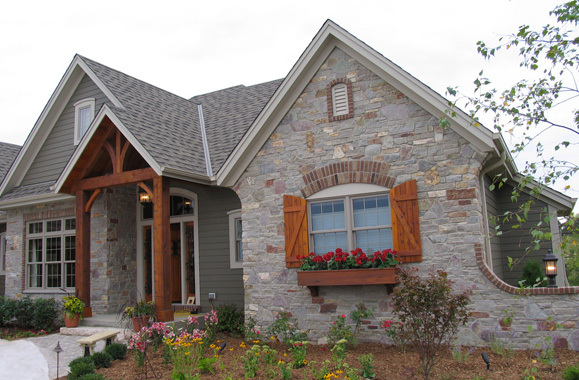 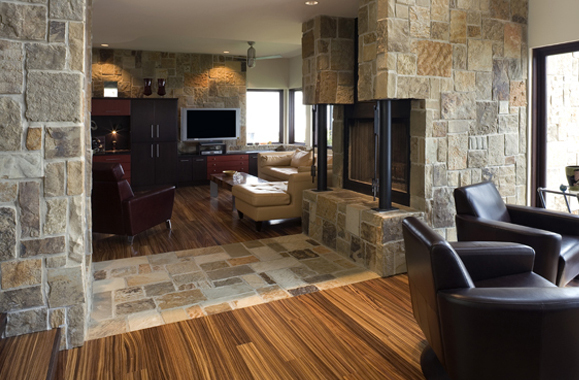 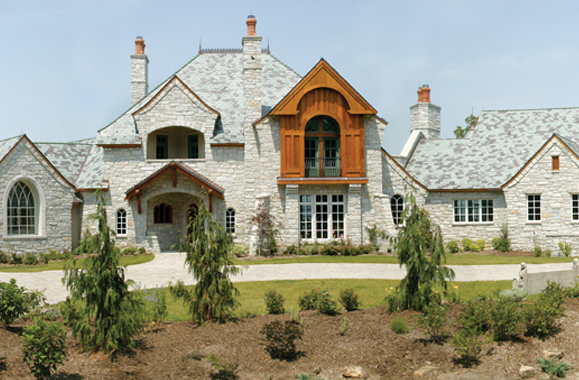 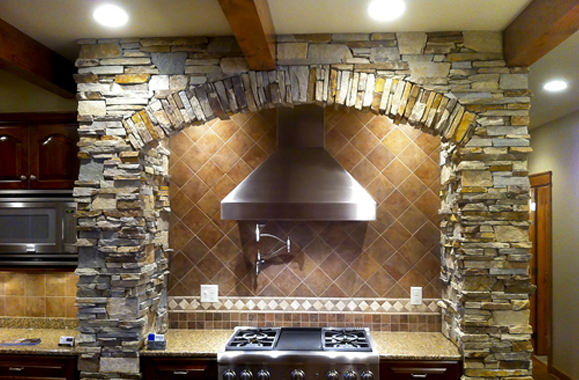 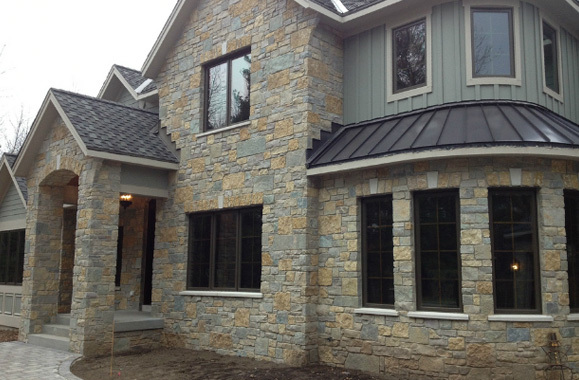 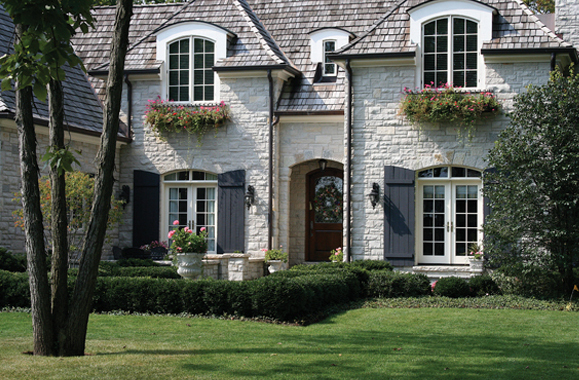 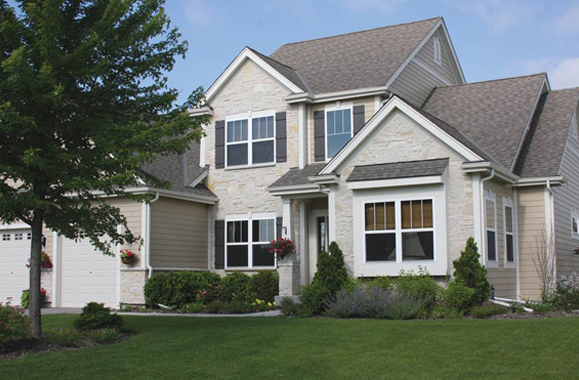 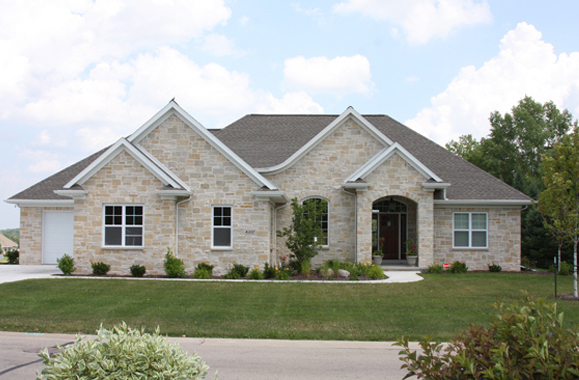 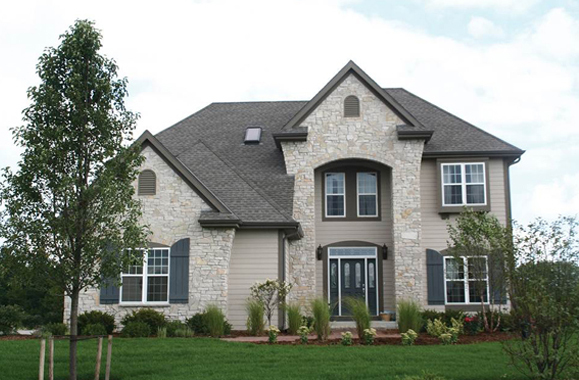 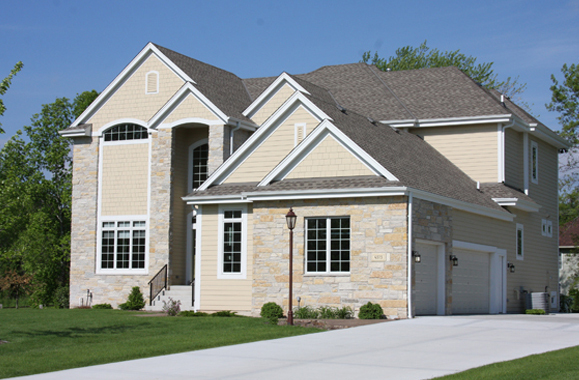 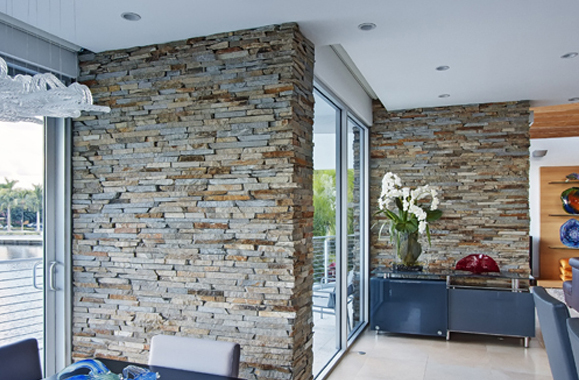 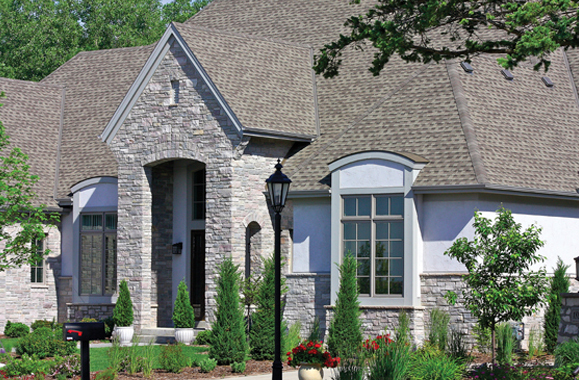 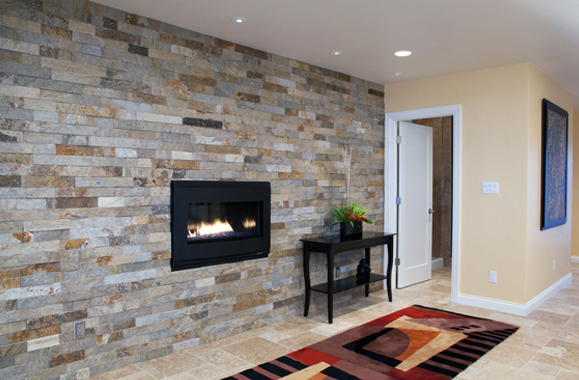 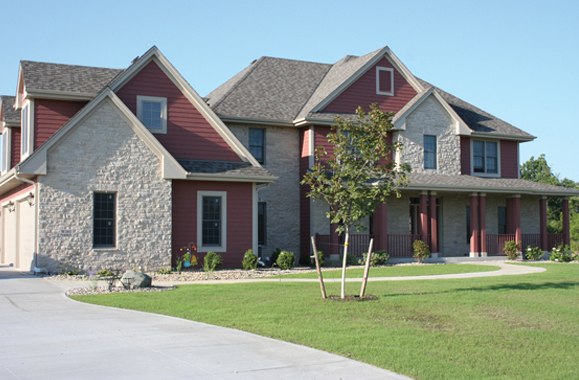 The addition of natural or cast stone is captivating in a residential environment. 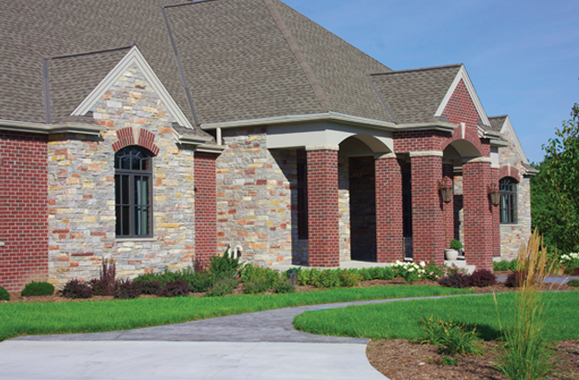 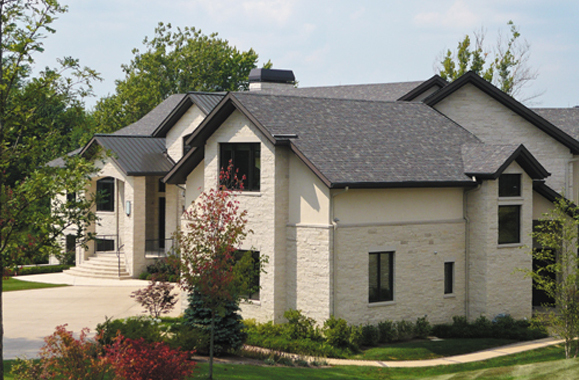 Working with our 3 reputable manufacturers, Lakes Brick and Block can provide your home with a distinctive, appealing stone design with countless choices of colors, shapes, sizes and textures. 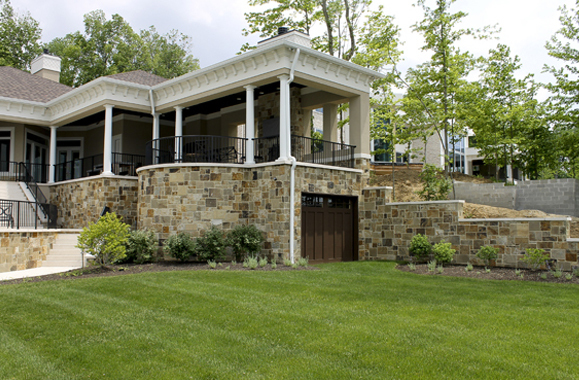 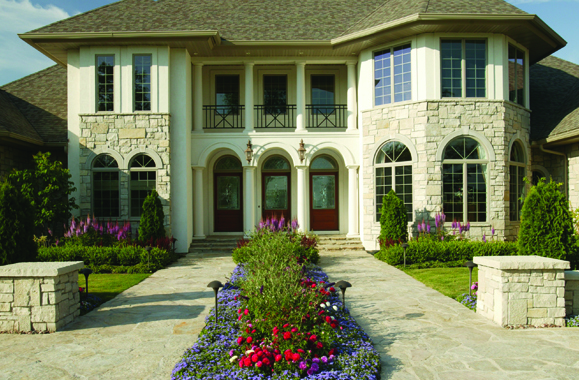 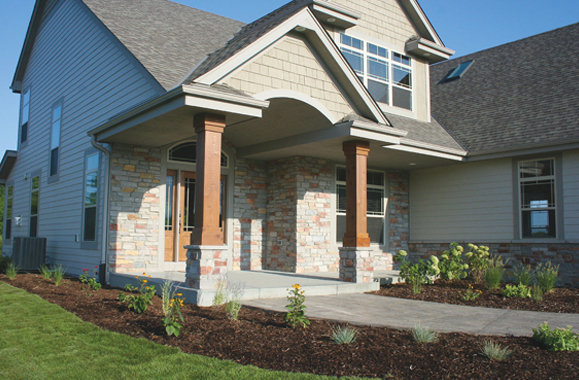 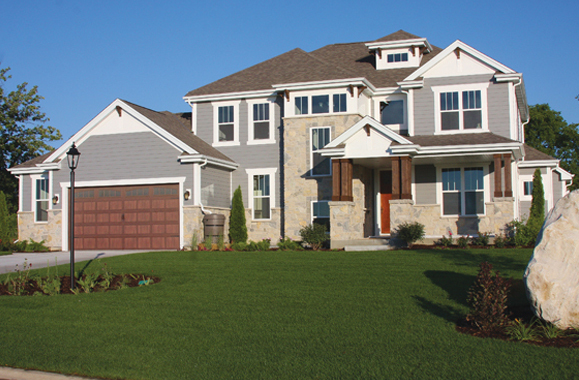 We can help you with everything from landscape stone to architectural stone, including natural and manmade varieties. 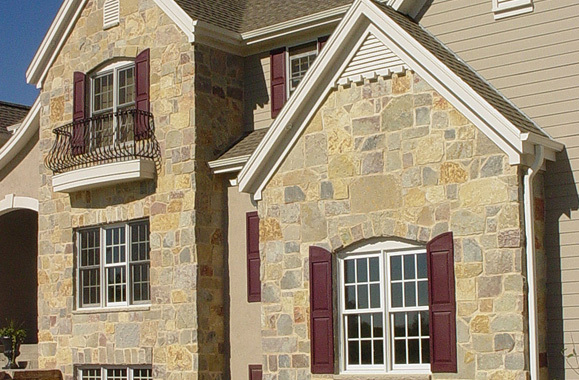 Your custom or standard stonework project will provide years of visual appeal and low maintenance strength and beauty to your home.